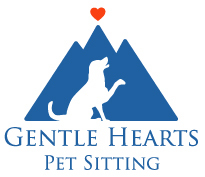 interview with your pet sitter? that we can post on our Testimonials page. Sitting! Your feedback is very important to us!